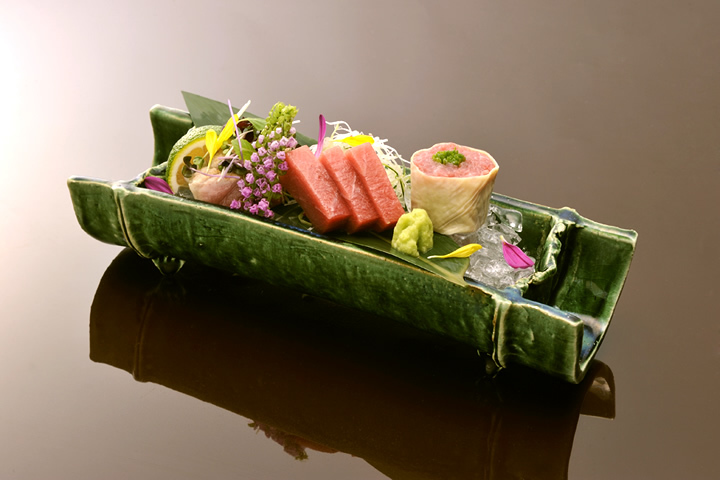 We hope you will also take and opportunity to enjoy a taste of modern Japanese cuisine with our partners at Kamikura Ishibe Kouji. 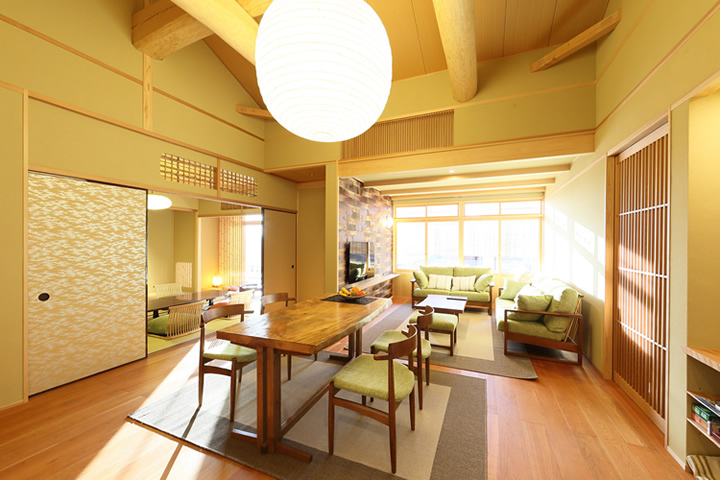 Their meals complement the quiet Ishibe Kouji area, creating a feeling of total harmony. 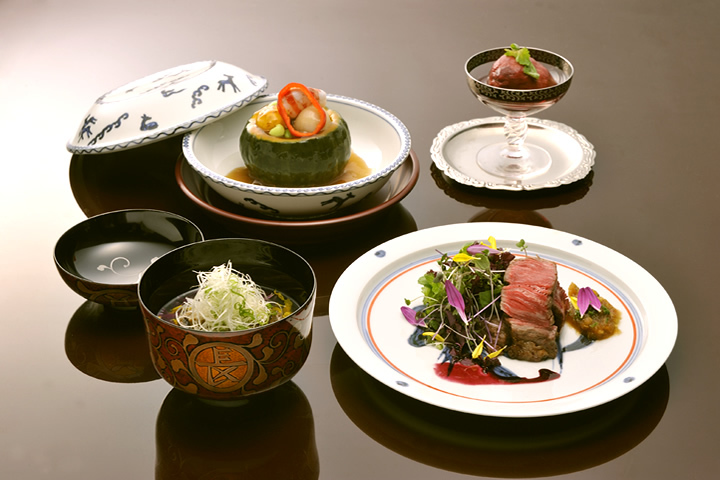 We encourage you to try the meals produced by Kamikura at Ishibe Kouji in concert with the Ryugin. 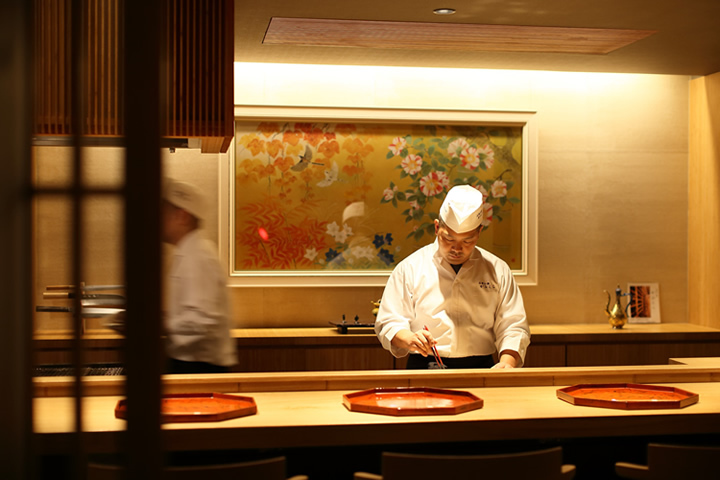 The meals by Kamikura are part of a legacy of traditional Kyoto cuisine, prepared with fresh ingredients and abundantly seasoned. 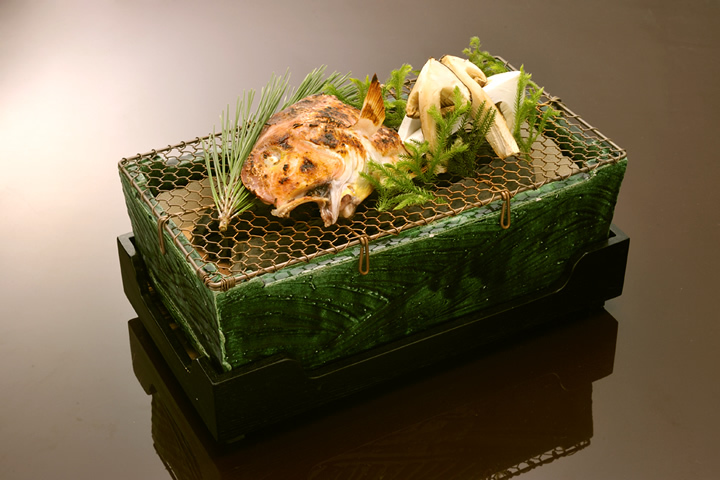 We highly recommend them if you are searching for an exquisite taste of Japan. 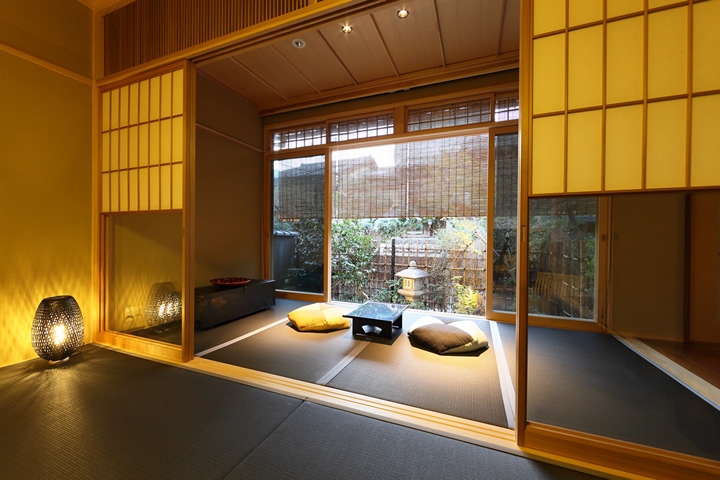 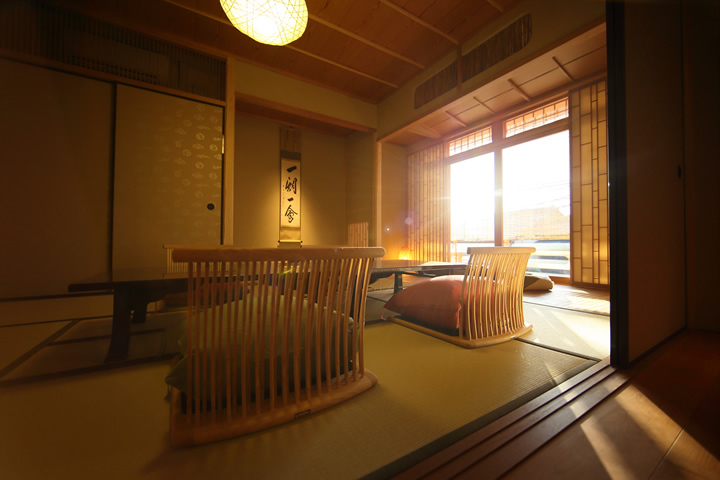 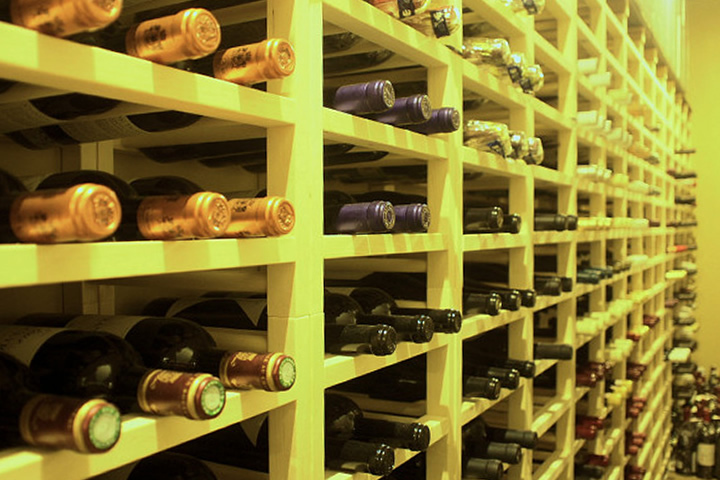 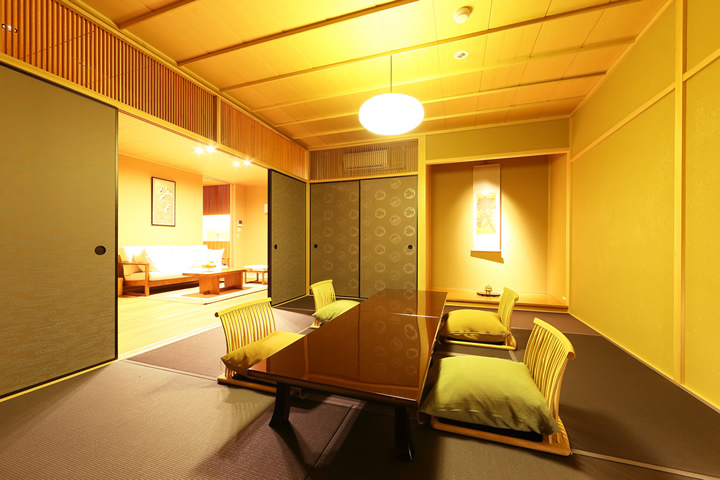 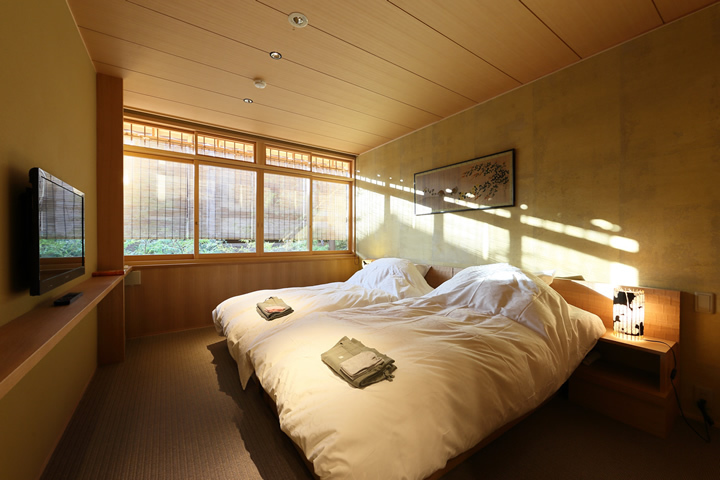 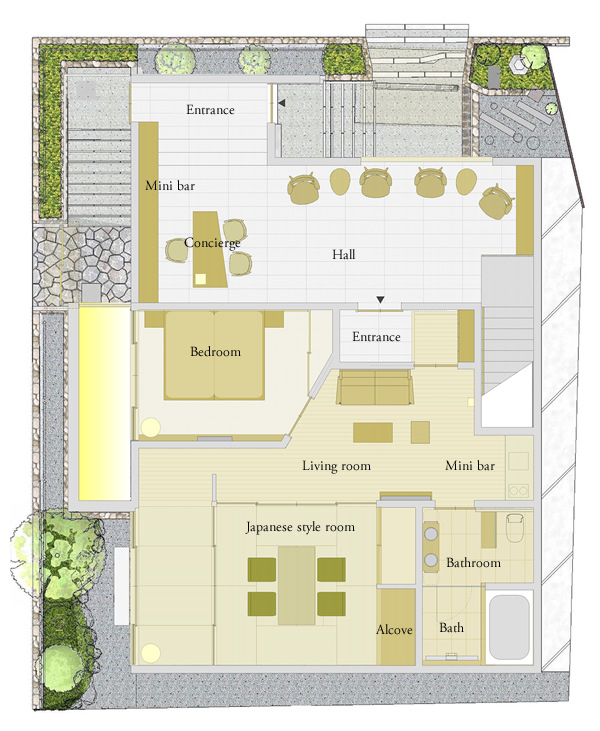 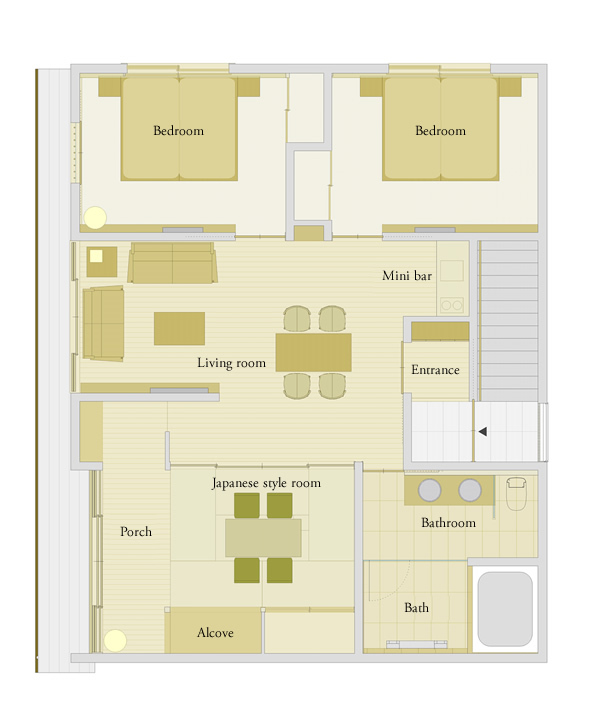 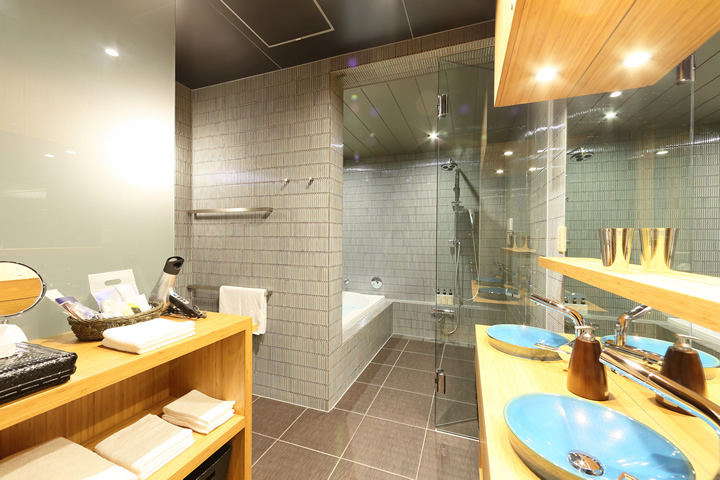 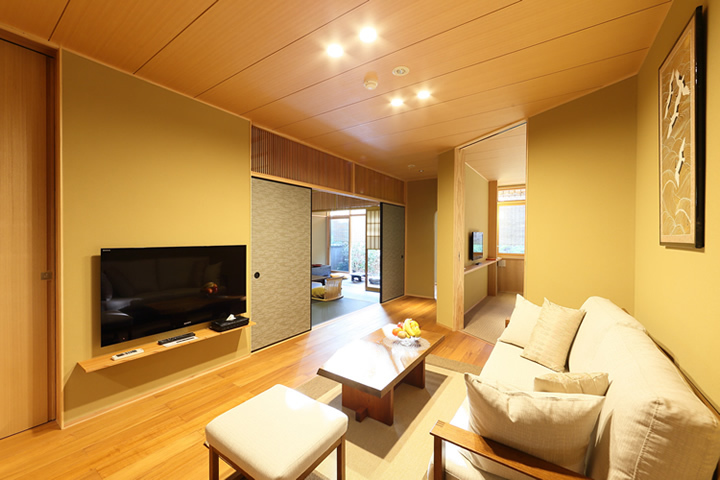 Ryugin is also a high end Japanese Style auberge, and we hope that you would consider being guests of them as well.